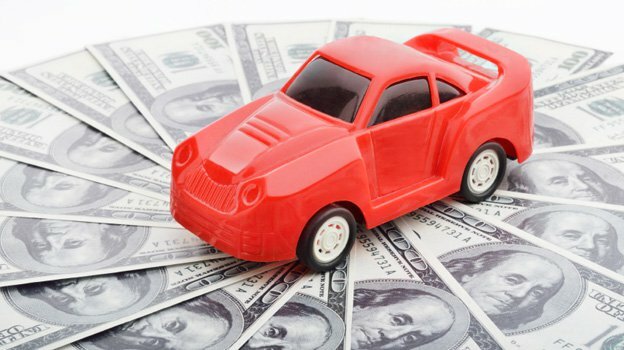 What causes auto insurance rates to increase? Several factors can lead to a higher auto insurance premium. Insurance companies (insurers) lose money when they cover drivers who get into accidents and make claims, so it’s in their best interest to predict driver risk factors that indicate a higher chance of a claim and charge the driver an increased premium to compensate for the elevated probability of a payout. If you file an accident claim with your insurance company, your premium will increase at its renewal period based on the claim. If you are convicted of a moving violation, your premium rate may increase at its renewal period. Your driving history, length of time you’ve been insured with a company and speed you were going when cited can affect whether your rate increases or not. Where you live (zip code) influences your rate. If you move to an area with higher theft or accident rates (city versus a rural town for example), your renewal premium could reflect this change. A new car is worth more than an older model and will cost more money to replace if it is damaged or stolen, which could result in a spike in your premium rate. If you’re young, single and without children, you are considered part of a higher risk category than a married person with kids. Besides the fact that a young driver will have less experience on the road than an older driver, it is assumed a single adult may not be as serious about becoming a better driver than a married adult with kids, and that can cause increases in your auto insurance rate. If you drive a lot and have a long commute to and from work or use your car for work, your premium rate can be higher because frequent driving leads to more opportunities for accidents to occur. Many insurers use credit score to determine auto insurance rates, but at Active Insurance we work with companies that don’t use credit history so you’re eligible to receive the best rates from us, even if you don’t have the best credit score. Car insurance is mandatory for all drivers and how much you pay is determined by several factors. It’s important to contact your insurance company with any questions regarding increased premium rates. Contact Active Insurance for more information about car insurance in Chicago. We provide a variety of options that fit the needs of Illinois drivers and would be happy to help you.